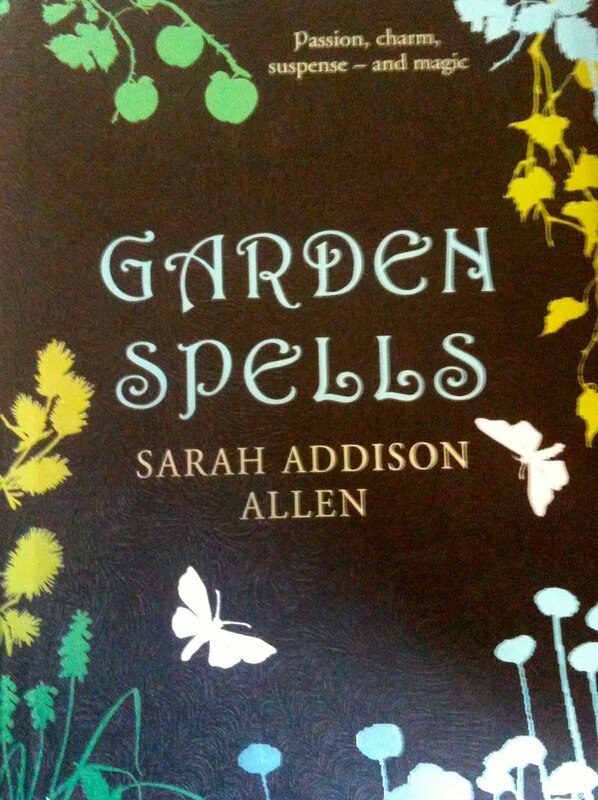 I recently discovered an author named Sarah Addison Allen who writes the most magical books. Her first, Garden Spells, was published in 2007 and her most recent, The Girl Who Chased The Moon, was published this year. Sarah Addison Allen has such a gift for weaving a story, with characters so real they seem to jump out of the book and occupy your mind even after you have finished it. Claire, the main character in Garden Spells, is a caterer “touched by magic” whose dishes are much sought after in the small town where she lives. Using subtle, edible spells she changes the lives of its inhabitants for the better, but seems immune to her magic herself until one day when a vine creeps into the garden where her dishes begin. Josey, the protagonist in The Sugar Queen, is addicted to sweets and candy, described so evocatively that I often found my mouth watering. Her uneventful day to day life changes when she finds Della Lee Baker, a local waitress, hiding in her closet - and the journey that follows is a delight to read. And when Emily comes to Mullaby to live with her grandfather after the death of her mother in The Girl Who Chased The Moon, she becomes fascinated with the mysterious lights that she sees in the woods beyond her bedroom window - a bedroom that used to be her mother’s, complete with wallpaper that changes itself. Food plays a starring role in all of Sarah’s books. Her descriptions of the dishes Claire cooks, Josey’s sweets and Emily’s friend Julia’s cakes are wonderful and the detail she goes into reflects her knowledge of food and cooking. In fact, if you visit her website you will find recipes for the cakes Julia makes in The Girl Who Chased The Moon, including traditional Southern Hummingbird Cake and Red Velvet Cake. You can even take a virtual tour of Mullaby, the town where the book is set. So as these last few weeks of summer fade away, treat yourself to the delight that is reading one of Sarah Addison Allen’s wonderful stories. As for me, I can’t wait until she publishes her next one!